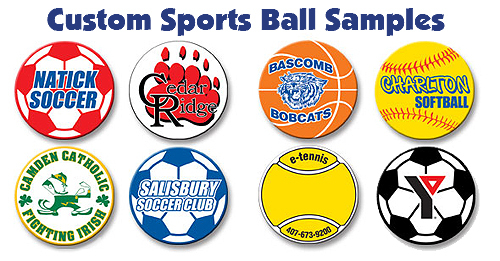 Custom Circle Magnets 5 3/4"
Price based on screen printed design, stock imprint colors on .030" white magnetic vinyl. Beautiful, glossy, deep colors you'll love. Send your artwork to the email below. Need more information? Feel free to call or email us.